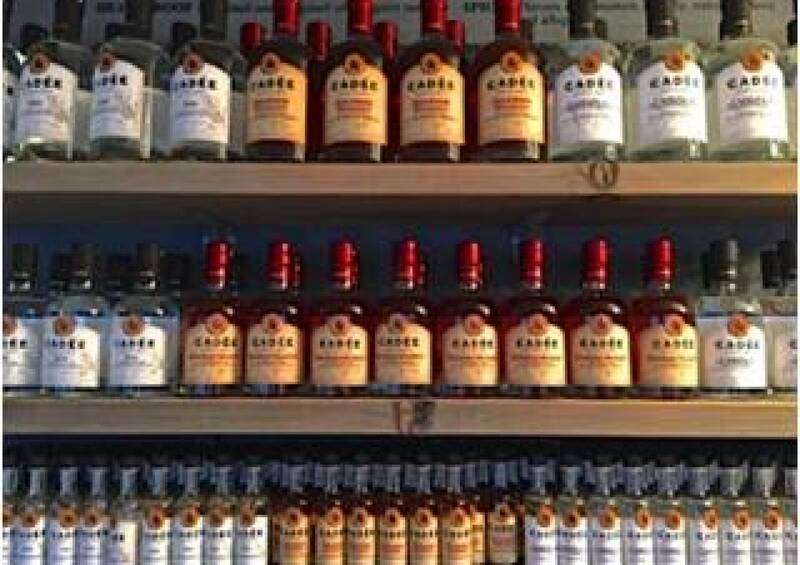 At Cadée we believe in the tradition of small batch spirits made by hand. The Campbell Clan has been distilling for over 500 years, since 1494. 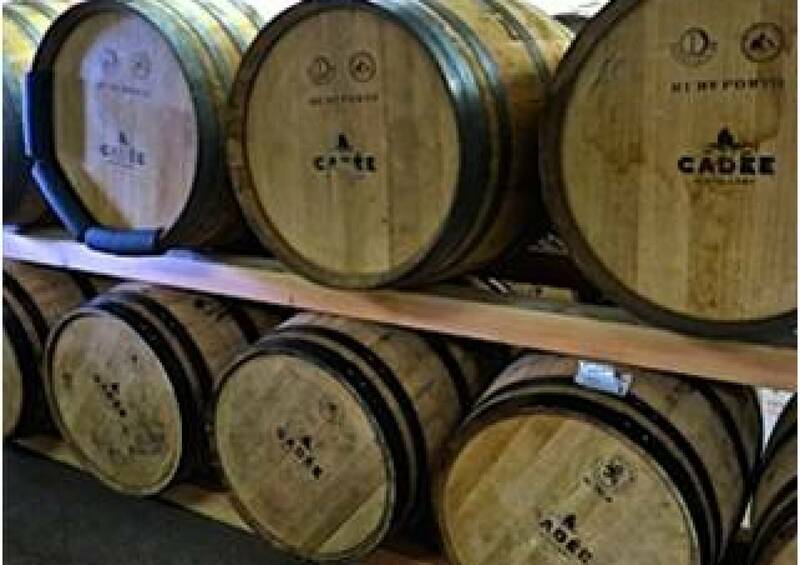 Cadée, which means “pure” in Gaelic, signifies our commitment to using only the purest ingredients to craft our spirits in a pristine and pure setting... The Isle of Whidbey. 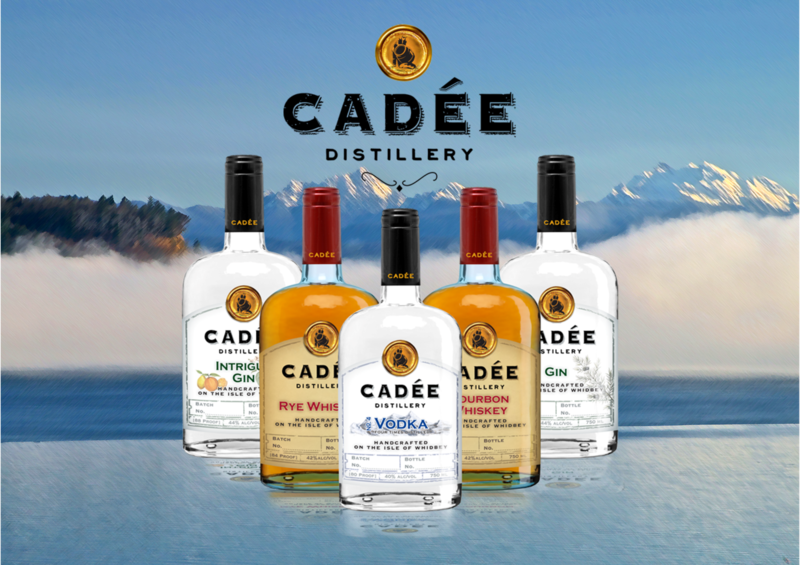 Cadée Distillery was created by Colin Campbell, a Scotsman with a passion for the natural environment and resources that the Pacific Northwest provides. Colin was enchanted by the alchemy of spirits at an early age with his first dram in the Laphroig Distillery in Scotland. After receiving the internationally recognized gold-standard Master Distiller qualification from the Institute of Brewing and Distilling in London. Colin went on to distilling spirits in the Middle East, crafting delicious and unique flavors. Now he has created a local distillery on The Isle of Whidbey where he lives with his family. 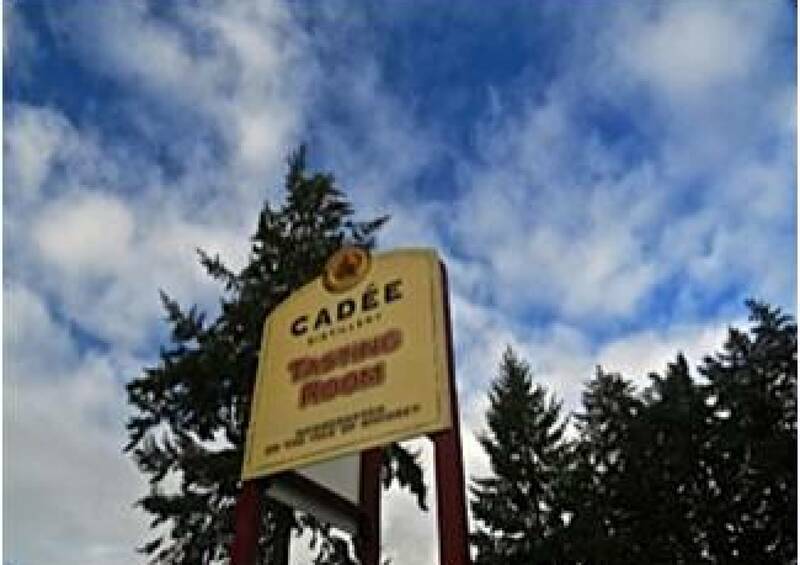 Stop by the tasting room at 8912 SR 525 in Clinton, Wa to discover the splendor of Cadee Distillery’s hand crafted spirits!